Factory Alarm Bypass Module. A must for installing a Remote Starter on vehicles equipped with Transponder Factory Security Systems. Complete with all wiring and instructions. 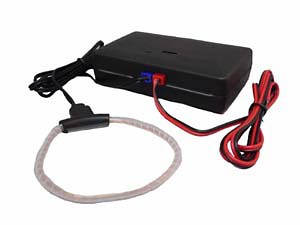 Used for bypass Ford PATS, Transponder and GM PassLock 3 factory security systems. When purchasing the Transponder Based Factory Alarm Bypass, consider the other items listed below. You can add all desired items from below at one time by clicking the Suggested Items Add Page link.